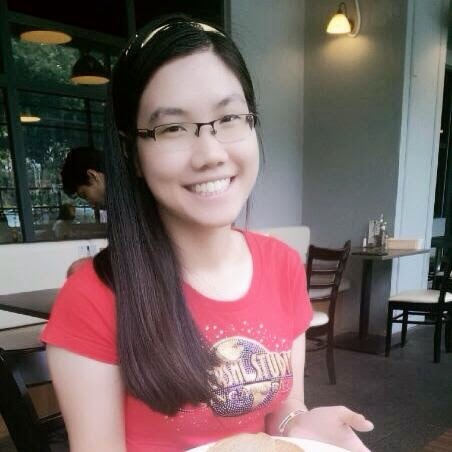 Huawei Honor, is a sub-branding to the best telecommunication company Huawei from Shenzhen, China. 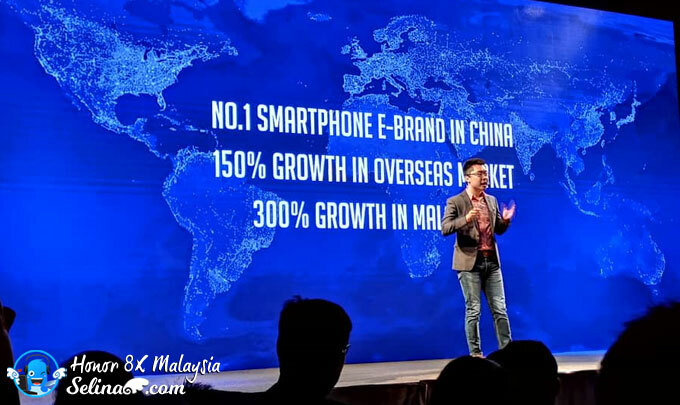 Today we call "Honor" with its slogan, "For the Brave" because they are selling the affordably smartphone that everyone can buy in Malaysia. That is why they focus on empowering the young to achieve their inspiration dream! 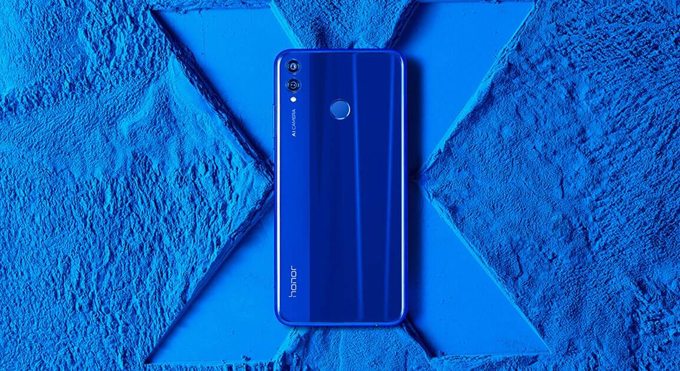 Honor launched the latest and most powerful addition to its X-series; Honor 8X on October 3, 2018. 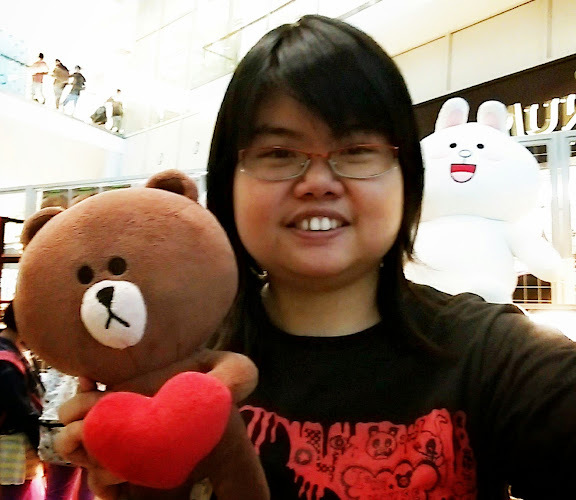 I am Honor View 10's user and felt that the features are similar like Huawei but, I prefer Honor's design style are very beautiful! 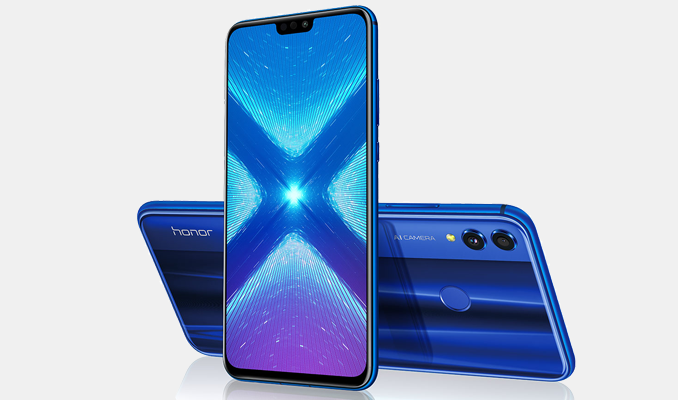 Honor 8X is powered the HiSilicon Kirin 710 octa-core processor and Mali-G51 Mp4 GPU. It also has 4GB RAM, 64GB or 128GB storage, an above average 3,750mAh battery, EMUI 8.2 based on Android 8.1 Orea. I know about the Honor 7X and View 10 are very good performance and have big storage when I used them! 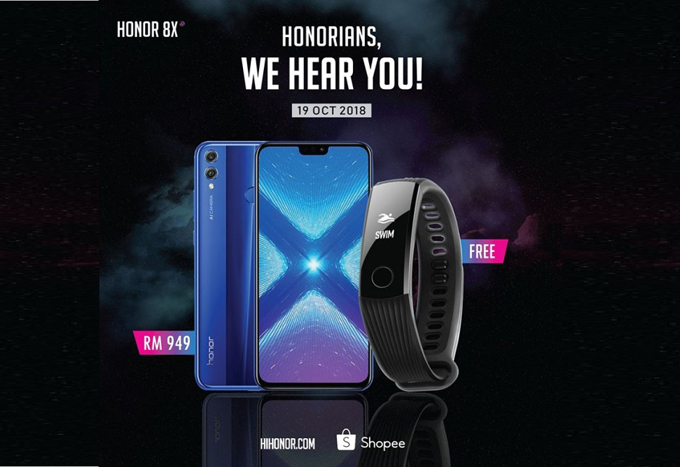 The Honor X-series phone provided the most value to savvy customers, with cutting-edge technology, features and style. 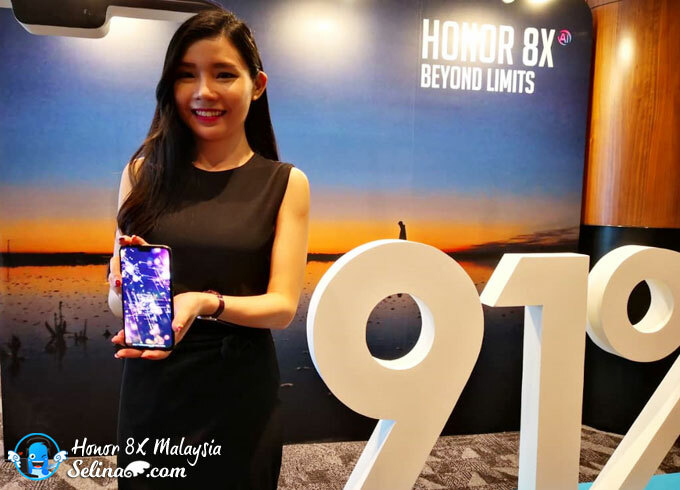 I never expect that this Honor 8X with a very afforable price, RM949 (4GB + 128 GB) only! For the modern AI camera technology, Honor 8X can recognizes 22 different categories and 500 scenarios in real-time, then optimizes camera settings and enhances photo quality based on what you are the photos with camera! They also have cool features like 3D portrait lighting technology, bokeh, with PDAF (Phase Detection Auto Focus) and another lens of 2MP which is a dedicated depth sensor. The Honor 8X comes with a 20MP, f1.8 aperture lens. Wow, it get a very best fullview screen of smartphone - 6.5 inch notched FullView Display 2.0 and a whopping 91% screen-to-body ratio! 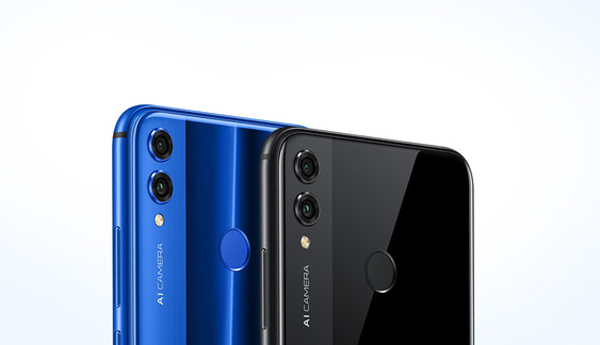 Using advanced chip-on-film (COF) technology and a patended antenna design, honor has managed to keep the width of the bottom border to just 4.25 mm. 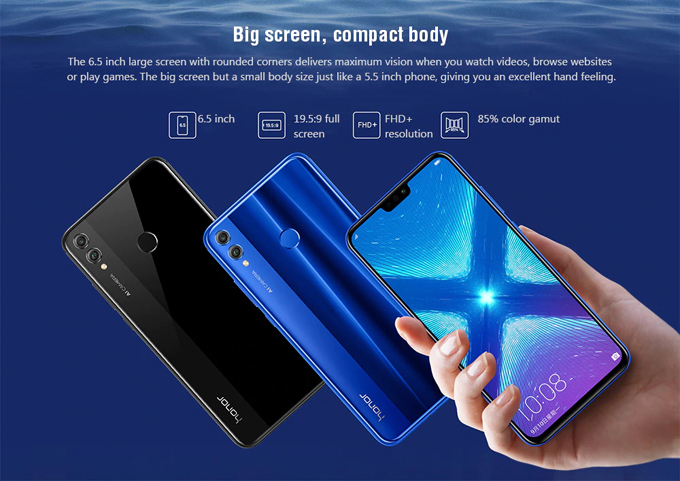 With this fullview display, you will enjoy to view a 19.5:9 screen with a Full HD+ resolution that is designed to give you experience to play the gaming or watching the youtube! 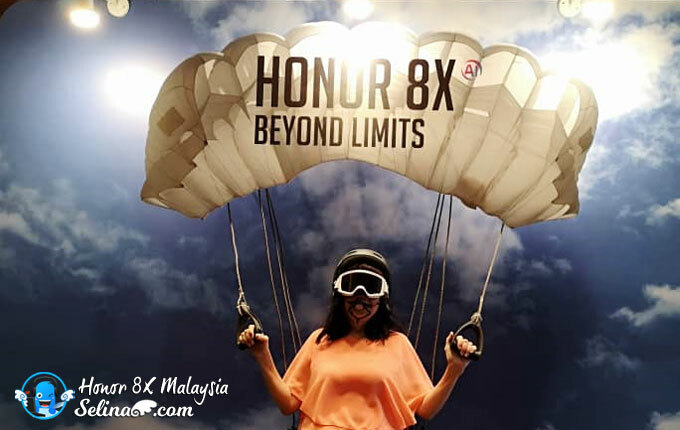 My mom jumped to attend the Honor 8X! 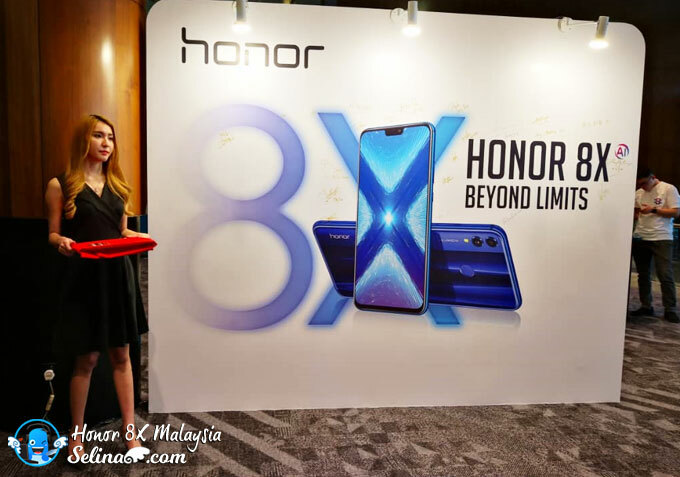 Do you want Honor 8X too?